Join Our Official Buyers List! 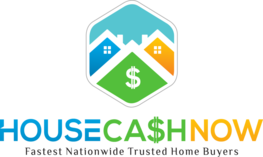 House Cash Now is always open to new opportunities to work with like minded professionals to assist families facing foreclosure and other situations. Are you an investor or interested in investing in real estate? We would love to hear from you. Please contact us by filling out the form and we will contact you to discuss common goals. We look forward to hearing from you! We can not buy every house in America, however we NEVER waste a lead! We are interested in speaking with Investors in any and every city and state in America. We get multiple leads daily from motivated sellers who are trying to sell fast at discounted prices. Join our network and become an exclusive partner for your territory. When we get a lead, we will evaluate it and contact you to determine if your are interested. You will be the first to know about all of the properties that we are working on. 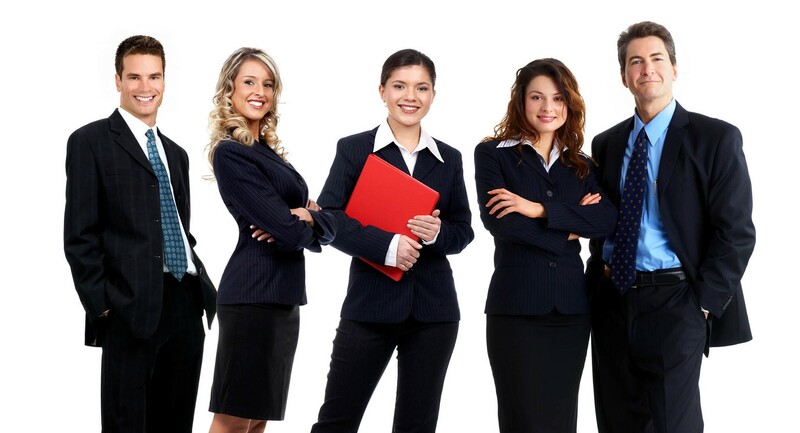 When we close, we ensure everything goes through smoothly with preferred title companies. Our National Network consists of not only investors, but wholesalers and birdoggers. When partner only with knowledgable and experienced wholesalers to ensure that we are serving our clients on their best behalf. We welcome wholesalers in all states to partner with us. Sometimes you might have a property under contract but your investors might not be interested or your buyers list is not as strong as it should be. We do joint-venture deals and have investors and buyers waiting for our call to let them know we have discounted properties in their areas. At the same time, we might need a buyer that you have in your arsenol (investor list). As long as the deal works for everybody, we will move forward. New to wholesaling or never closed a transaction before? Bird Dogging might be a good start! Earn while you learn is always a great idea and we are willing to work with you every step of the way. Send us your great deals so that we can evaluate them and see if they work for us. Getting paid is never an issue. Some wholesalers and investors hire as many bird dogs as they can and wait for 1 to bring them a deal. House Cash Now believes in finding honest, ethical, intelligent, and eager bird dogs and thn training them. Contact us to learn more! Our goal at House Cash Now is for everybody to come to the closing table knowing that they are making a smart decision and will be walking away happy. That goes for sellers, investors, wholesalers, bird dogs, and yes – us also. We want the seller’s to feel the weight lifted off of their shoulders. Our sellers come to us for a large number of diverse reasons and need solutions and answers. Assisting them is the real purpose we are here. On the back end, we also want our buyers to know that there are investing in a property that will give them a return on their investment. It’s often said that as long as the deal works for the investor, they will go for it. We understand this and are becoming known for providing great deals and excellent service. We want everybody to win so that lives and life situations improve and we can continue helping America!